Explore your business from anywhere using advanced computer vision technology. Everything you need to get started with Prism. 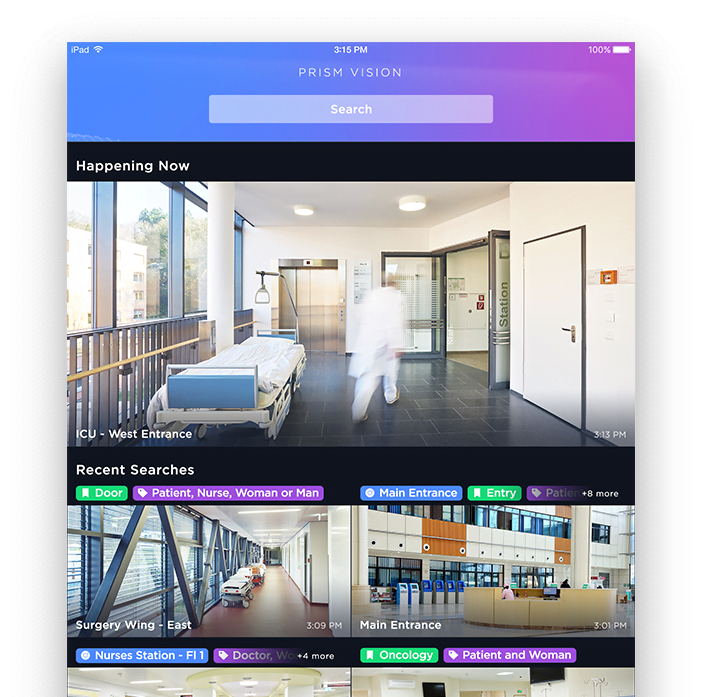 The Starter Pack includes access to Prism Vision, which comes with advanced video search and tagging powered by AI and machine learning. Vision turns endless quantities of video into rich and meaningful content that can be quickly understood, shared, and acted upon. Using A.I. 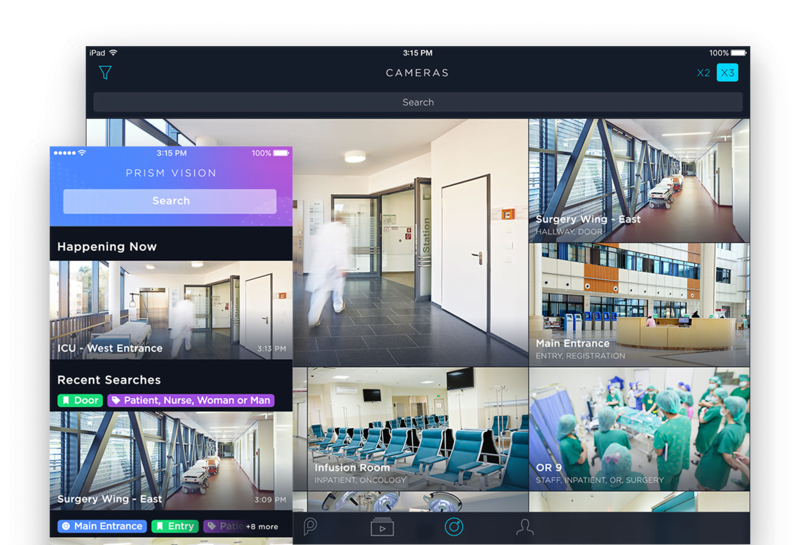 and machine learning, Vision pinpoints valuable moments in video that can be customized to any type of business. Search video using custom object classifiers to find events containing relevant content. 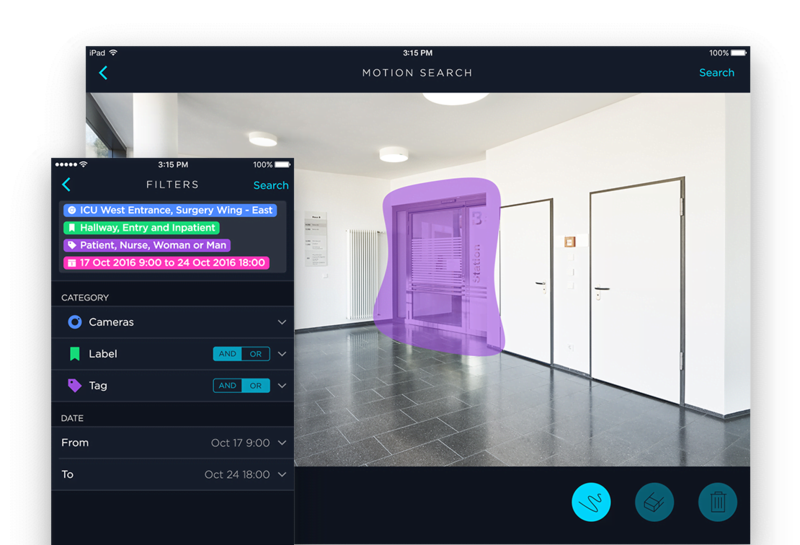 Use Advanced Search and Motion Search to further pinpoint specific areas of activity. 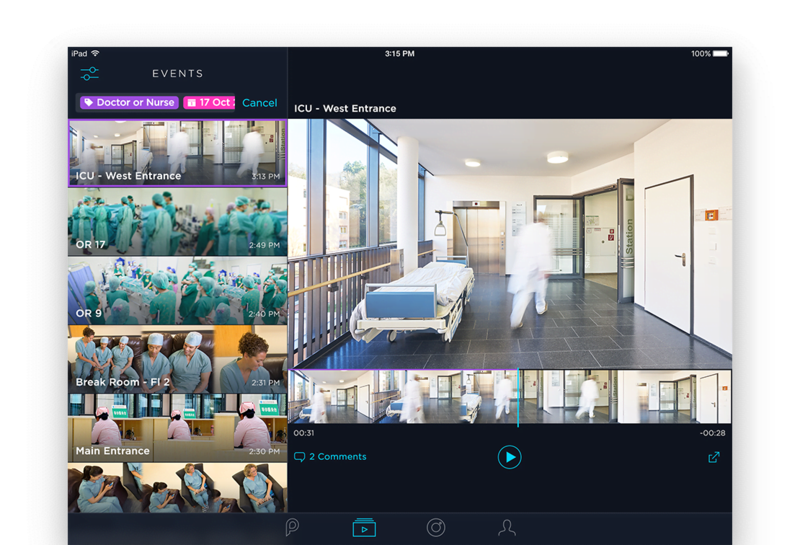 Create and save custom views of your video data. 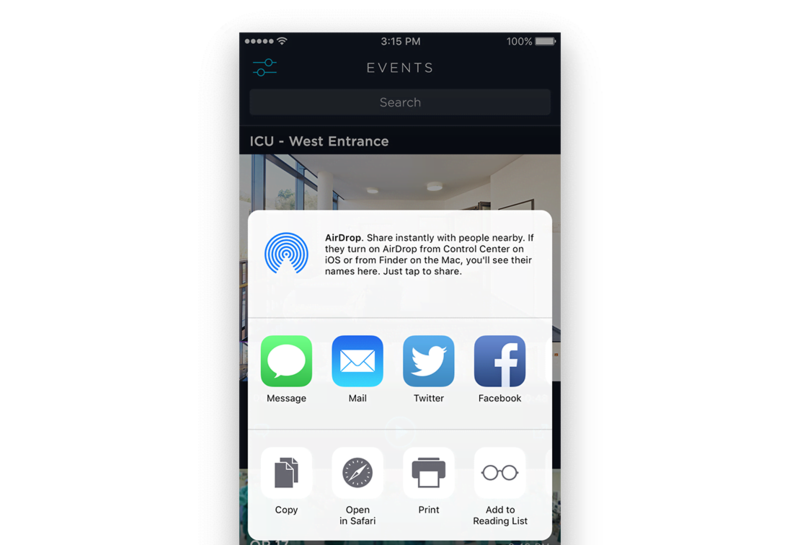 Easily access and view events most important to your business. High quality visual summaries provide an at-a-glance overview of the most significant events that occur within a time period. Unlimited storage of metadata, securely in the cloud. Up to 10 TBs of HD video archived and available when you need it. 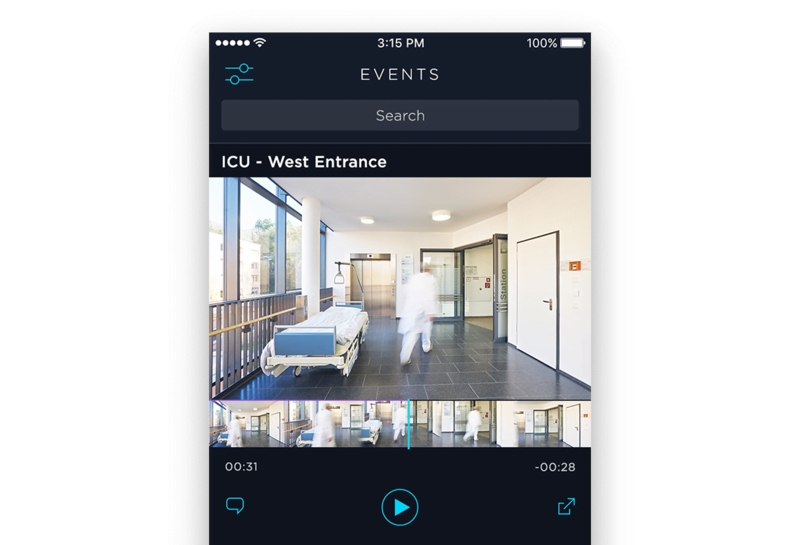 Save and share your video data across an unlimited set of users.